One of my favorite cities in North America is French-speaking Québec. Martine and I have visited it twice, once staying in the city itself and once at Lévis, a short ferry ride across the St. Lawrence. It is a wonderfully walkable place, with spectacular views, fascinating little museums such as the old Ursulines’ Convent, and delicious French Canadian food. It is surrounded by 17th century ramparts which can be walked in several hours. Many of the buildings along the St. Lawrence waterfront are built to resemble 17th century buildings, though they were built much later. There is even a funicular to take one from the waterfront up to the level of the city. 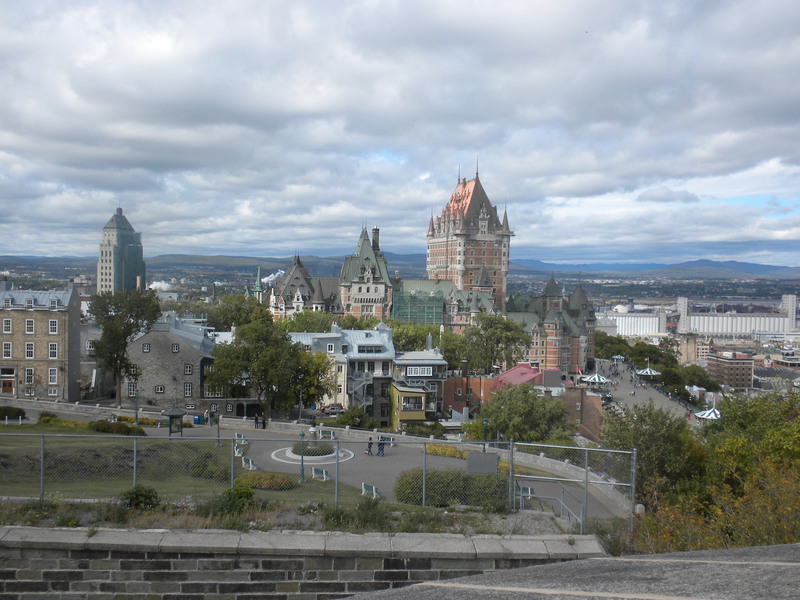 To enjoy Québec to the fullest, it helps to be able to speak some French. Like the Parisians, the Québecoises appreciate it when visitors try to meet them at least halfway. Even when they speak perfect English, some of the residents will pretend not to, especially if they have reason to think that tourists are being ugly Americans. 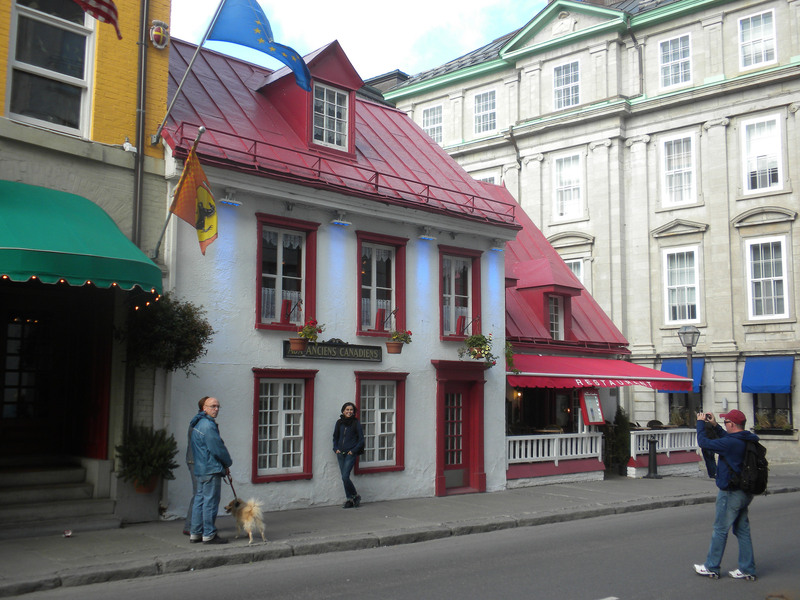 One of my favorite restaurants in Canada is Aux Anciens Canadiens in the Old Town. Check out the menu, which comes in French and English. And enjoy your caribou and Canadian maple syrup tartine with cream. If you don’t mind having dinner late in the afternoon, lunch prices prevail until 5 pm. In the weeks to come, I will name some of my other favorite cities around the world.